From Norway’s bestselling female crime writer, this installment in the Edgar-nominated mystery series featuring the whip-smart detective Hanne Wilhelmsen is “an ideal read-alike for fans of Jo Nesbø’s Harry Hole and Karin Fossum’s Inspector Sejer” (Booklist). 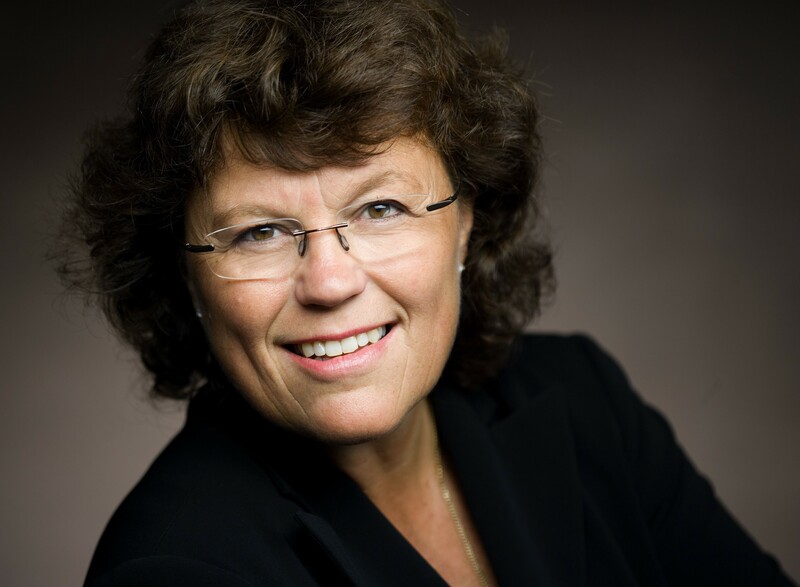 Chief Public Prosecutor Sigurd Halvorsrud’s wife is found brutally decapitated in front of the fireplace in the family living room. Her husband, who claims he witnessed the grisly murder and is himself covered in blood, immediately falls under suspicion, though he insists his wife’s killer was Ståle Salvesen, a businessman he’d prosecuted years before for insider dealing. Detective Inspector Hanne Wilhelmsen is called in to lead the investigation with her old colleague, Billy T. Despite the circumstantial evidence, Hanne is unconvinced of Sigurd Halvorsrud’s guilt—that is, until a witness says he saw Ståle Salvesen commit suicide by jumping off a bridge days before the murder took place. Then a journalist at one of Oslo’s largest newspapers is found beheaded. What links these two horrific crimes? The demands of the investigation soon clash with a terrible crisis in Hanne’s personal life: Cecilie, the woman she has lived with for almost twenty years, has fallen seriously ill and doesn’t have much time to live. With a savage killer on the loose, Hanne must ask herself: Is the truth worth chasing at all costs? 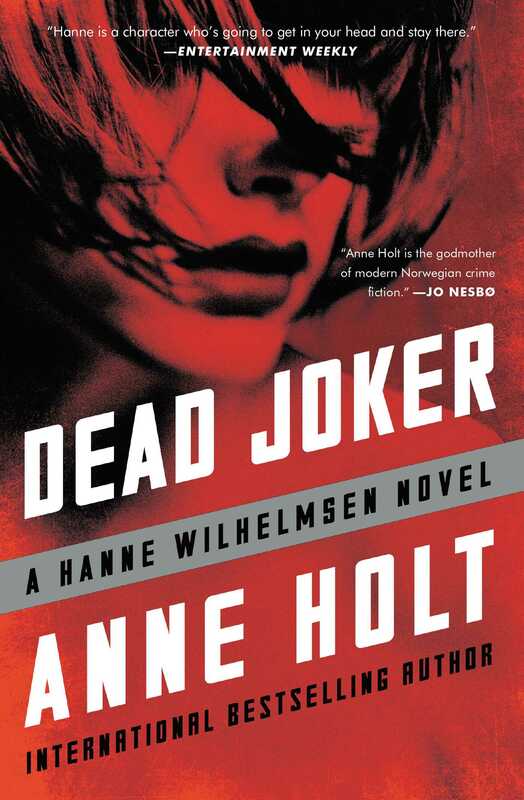 The New York Times Book Review declares, “Wherever Hanne shows up next…follow that wheelchair.” Anne Holt’s Hanne Wilhelmsen novels are “fast-paced and involving” (The Wall Street Journal), and Dead Joker is “an immersive tale that packs an emotional punch and offers incisive commentary on the failings of the criminal justice system” (Publishers Weekly). "Holt offers readers yet another dandy surprise ending." "This latest in Holt’s long-running series remains an ideal read-alike for fans of Jo Nesbø’s Harry Hole and Karin Fossum’s Inspector Sejer." "If you aren’t familiar with her Hanne Wilhelmsen novels, it’s okay to dive in with this one—No. 7—but then do yourself a favor and binge-read the first six." "Fast-paced and involving.... Holt knows psychology as well as she knows the ins and outs of police-work. She quickly draws the reader into the minds and lives of half a dozen disparate characters—none more interesting than Inspector Wilhelmsen herself... Holt's visions of societal and ethical decay are balanced by glimpses of great poignancy, human consolation and love." "This is a series that demands to be read, and the more quickly, the better." "Anne Holt is a thriller writer of the highest order." "It's easy to see why Anne Holt, the former minister of justice in Norway and currently its bestselling female crime writer, is rapturously received in the rest of Europe."